Suffering from bad breath can be an embarrassing situation socially and effect your confidence to the core. Many products claim to banish this condition but all they do really is mask and have a temporary time limit, till the product wears off during the day leaving you in the same situation as before. 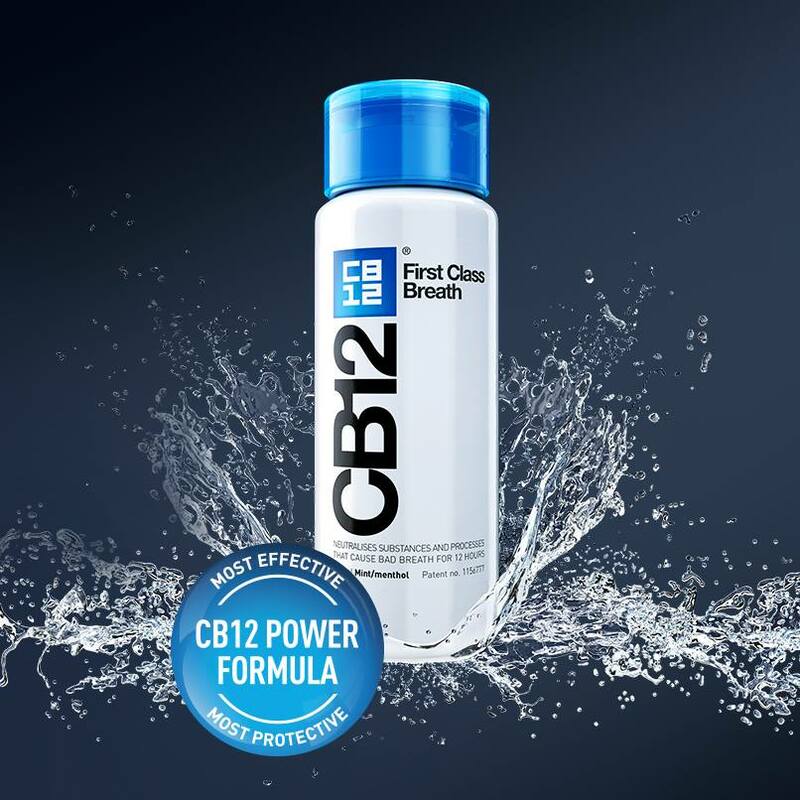 CB12 offer scientifically proven, long lasting and powerful oral products that u can easily fit into your daily oral care. 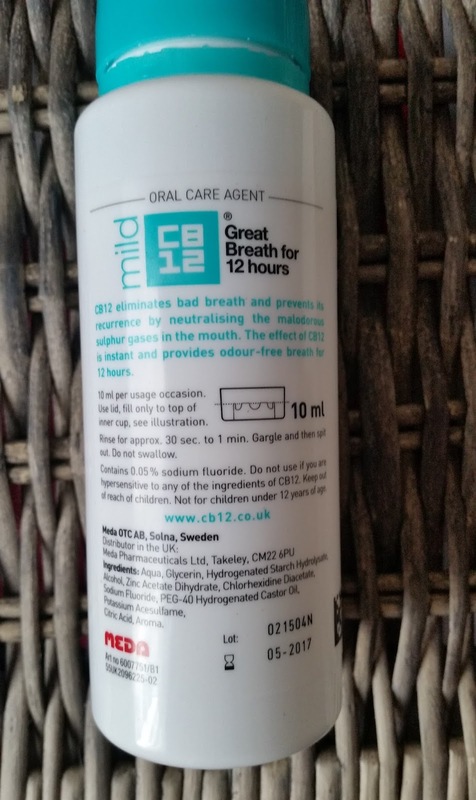 I was lucky enough to be sent one of their products which is the mild/menthol mouthwash in a modern design bottle that would look good on anyone's bathroom shelf. I am a user of mouthwashes and think they are a useful tool in anyone's oral care and hygiene. 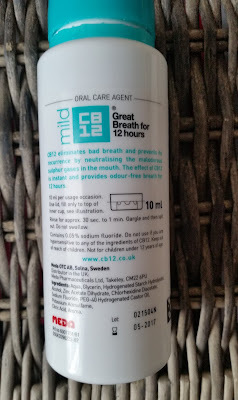 I have tried some really great mouthwashes that have been gentle but effective and others that have been a moment of "why did i use this". I like to feel my whole my mouth is clean and my gums have not been irritated by a product. If any product makes your gums feel burnt and causes more harm than good, stop using it and change your mouthwash brand to something that will care and treat for your mouth that it deserves. "CB12 eliminates bad breath and prevents its recurrence by neutralising the malodorous sulphur gases in your mouth. 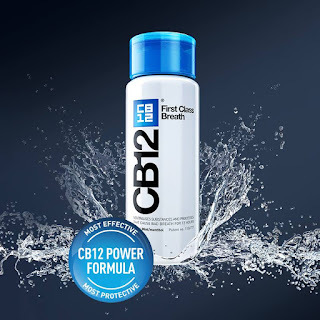 The effect of CB12 is instant and provides odour-free breath for 12 hours." The cap provided is what u can use to fill the mouthwash with and states to fill to the line which is 10ml. 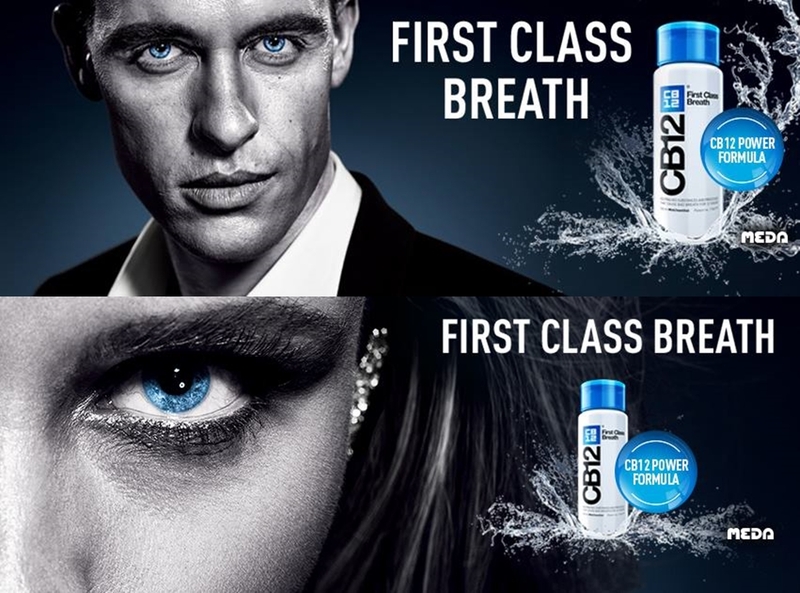 You can rinse for 30 seconds to a minute then gargle and spit out. Do Not Swallow! Always wait 10 minutes after you have brushed your teeth before using mouthwash as this will let your chosen toothpaste get to work, otherwise or u will do is rinse the toothpaste away. 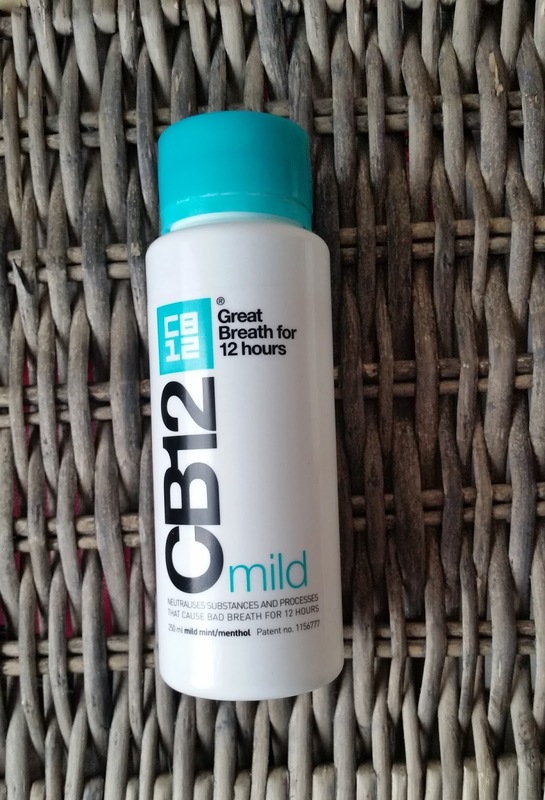 It is also stated not suitable for children under 12 and always read the ingredients before use in case you are hyper sensitive to the ingredients. What surprised me about this clear coloured mouthwash was the lovely inviting, minty menthol scent. As soon as i put this into my mouth and swished it about, i instantly knew i would like this as it felt gentle on my gums and my whole mouth. My mouth felt so clean after use and i was surprised that after meals and drinks throughout the day my breath was still fresh and odour free! The 12 hours is a true claim! A cooling fresh mint/menthol flavour. Available in 50ml, 250ml or 1000ml. A milder fresh mint/menthol flavour. Available in 250 ml & 1000ml. with zinc acetate, The active ingredient in CB12 oral products. 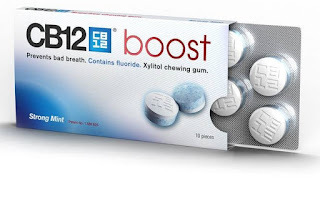 Contains zinc, fluoride & xylitol. One pack contains ten pieces and are on hand to boost your confidence throughout the day. (knowledge is power), head on over to the CB12 website. X Neil.